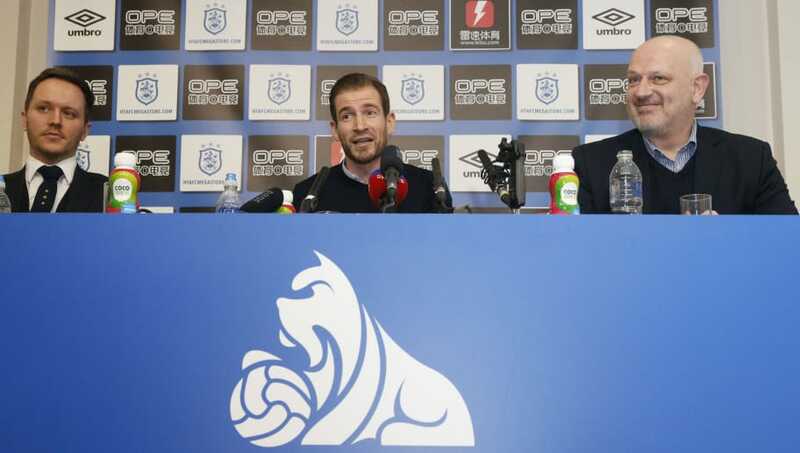 ​Huddersfield Town's new manager Jan Siewert does not want any comparisons made between himself and his predecessor David Wagner. Wagner left the club by mutual consent on 14 January with the Terriers bottom of the league, a precarious ten points from safety. Wagner's replacement, Siewert, has followed a very similar managerial path as the German, after they both left their respective head coach roles with Borussia Dortmund's second team and joined Huddersfield. After speaking to ​BBC Sport Siewert said: "Of course there are similarities, but the most important thing is I'm Jan Siewert and I have to do it my way as David did it his way. "We should not compare us two because that's not possible." Wagner was a firm favourite at ​Huddersfield after taking the club to the Premier League for the first time in their history. He guided them to improbable survival against the odds in their first season in the top flight, but has since struggled to find the results having won just two games this season. Siewert has emphasised he would like to emulate Wagner's success but has to do it his way. He said: "I always did it my way so I can't be compared to David Wagner because he's a fantastic manager and had so much success here. "But now it's my role here. It's a new chapter and the most important thing is that I'm used to working with professional players; at ​Dortmund I had some great opportunities and now I'd like to challenge myself. "We have to work hard and do our best. We have 15 games and we will give everything to have good games,"
Siewert faces a tough task ahead, with ​Everton, ​Chelsea and ​Arsenal in the next three games for the Terriers. With just 15 games remaining Huddersfield need to start picking up the points before they fall haplessly behind in the relegation battle.